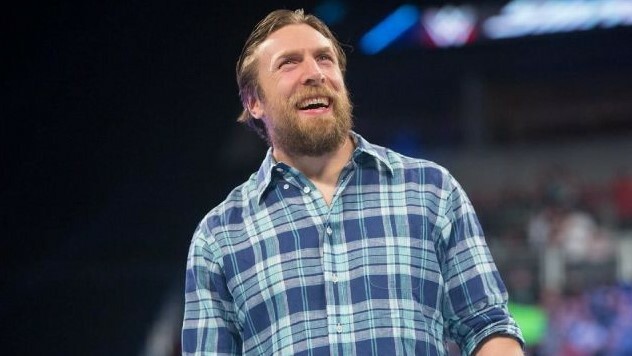 In what has to be considered a major turn of events, Daniel Bryan has officially been cleared by WWE to return to in-ring action. WWE.com just broke the news that WWE doctors have finally cleared Bryan after initially forcing him to retire two years ago. The belief over the past two years has been that Bryan would choose to wrestle again even if WWE would not allow it, but he would do so for another company after his contract expired. There has been little to no hope of any chance WWE would allow him to wrestle again, but all of that has officially changed. WWE is wasting no time when it comes to capitalizing on this news as their site is already speculating on Bryan’s possible involvement in WrestleMania 34. All signs point to Bryan joining Shane McMahon to take on Kevin Owens and Sami Zayn at WrestleMania, but how it all comes together remains to be seen. While the situation will likely become more clear tonight on Smackdown Live, it’s almost a guarantee that Bryan will be back in the ring in New Orleans in some fashion. It’s only fitting that Daniel Bryan makes his triumphant return to the ring in the same city that he made history in WrestleMania 30 – we all look forward to seeing him bring that same magic back to the WWE ring.